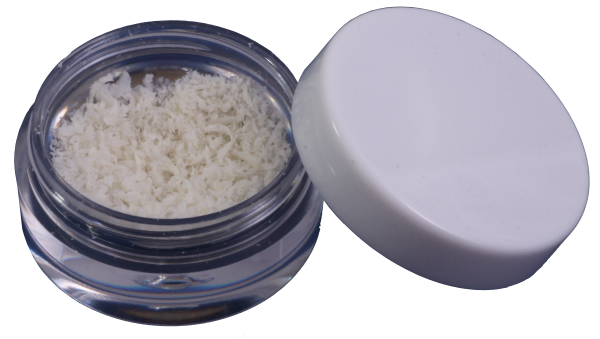 Now that we have read and understood what Bone Grafting is in the Bone Regeneration tab, we will be able to understand in an easier matter what Granulated Bone Graft​ is. 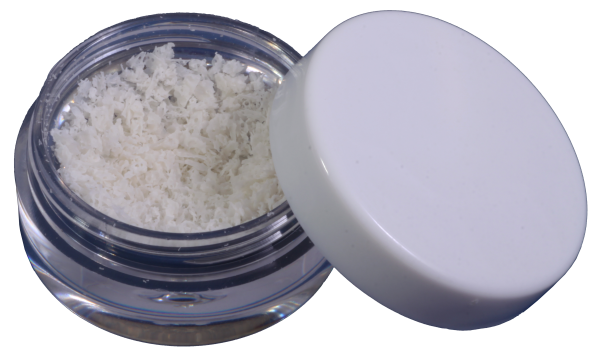 As the name states it, Granulated Bone Graft is one of the presentations on which Bone Grafts can be found. 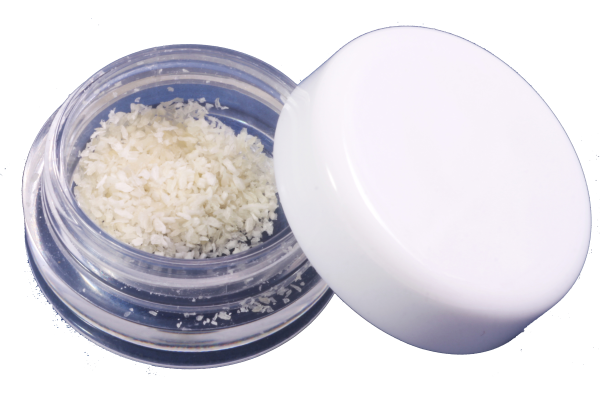 The granules conforming this presentation of Bone Graft can vary in size when referring to other types of Bone Graft other than Autologeos or Autograft, going from 0.5mm particles up to 2mm particles. Depending on the type of procedure, bone structure and anatomical surroundings is the particle size that will be used.